Nancy Clow, a Learning Commons Informationist with the Upper Canada District School Board for 9 years, is passionate about supporting the Board’s Indigenous Education Program, collaborating with teachers, system resource staff and the LCI team to curate resources for the UCDSB Virtual Learning Commons. Through this work, Nancy has learned that everyone is on their own personal learning journey, with much to learn and unlearn as one travels. 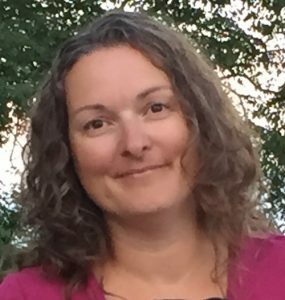 Nancy also serves as staff advisor for high school students attending Indigenous Leadership events, and is an active supporter and member of her school’s equity and inclusion initiatives.